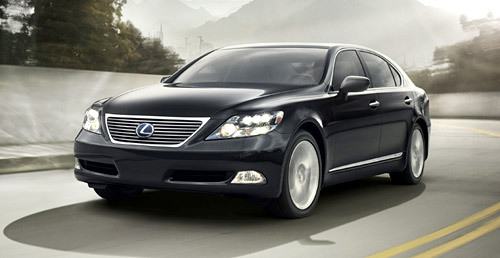 Lexus has gone from strength to strength with its hybrid-powered luxury. In the current atmosphere, its new environmental credentials have done what its reputation for reliability and refinement had failed to do for years, namely give the marque emotional appeal. In recent months, the Japanese carmaker has won over a string of high level executive – including Mr King’s main rival, Tesco chief Sir Terry Leahy – as well as many celebrities, including Sir Paul McCartney and his daughter Stella. Demand for hybrid Lexus models created a six-month waiting list for the 600h before its launch in October last year, a situation previously unheard of for Lexus, which even after two decades of trying has failed to sell much more than 50,000 cars per year in Europe. Last year, almost a third of its sales in Europe were hybrids. Lexus is certainly winning over the right sort of customer in Britain, which is sure to do more for the brand than police force fleet sales. 76% growth over past five years.